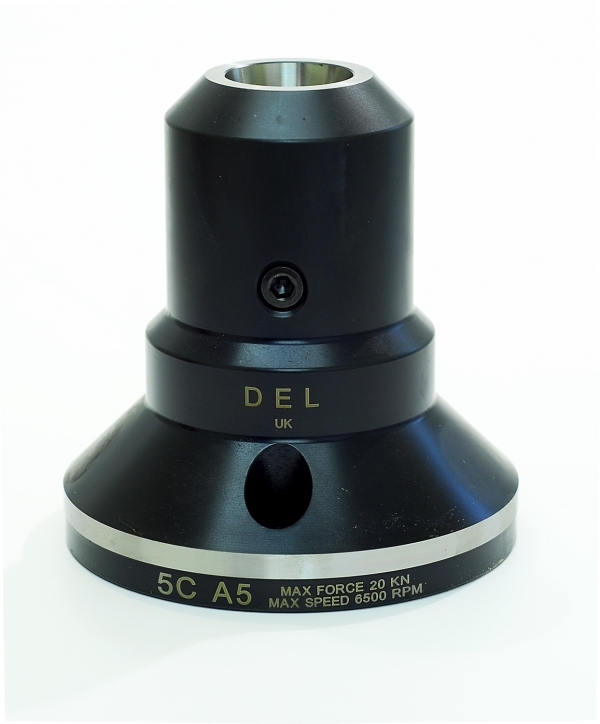 Long Series Power Collet Chuck with 0.5 - 27mm gripping range and max speed of 6000 rpm. 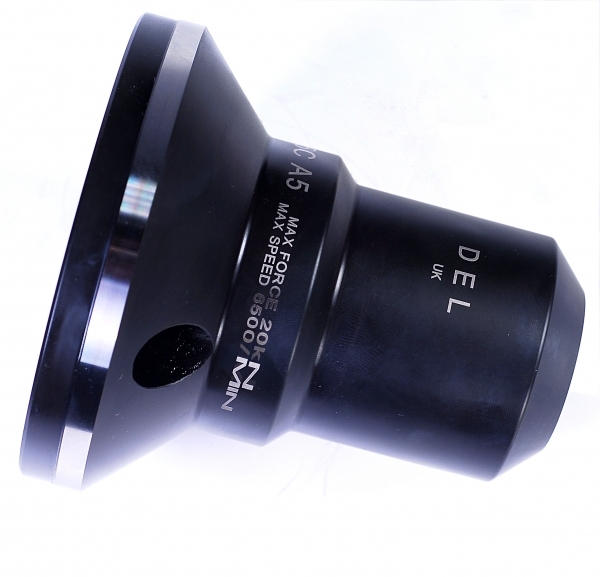 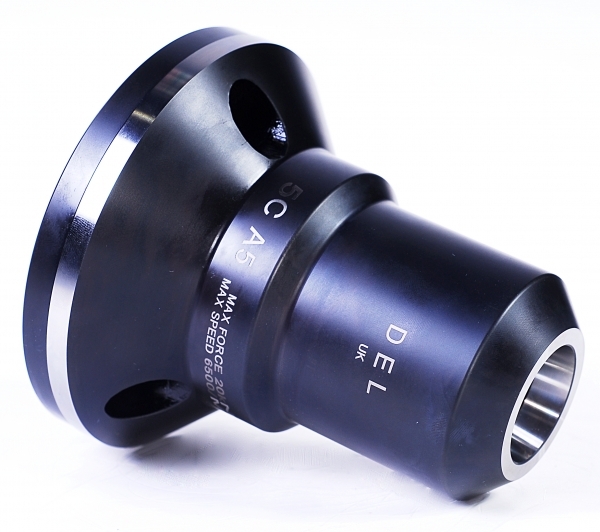 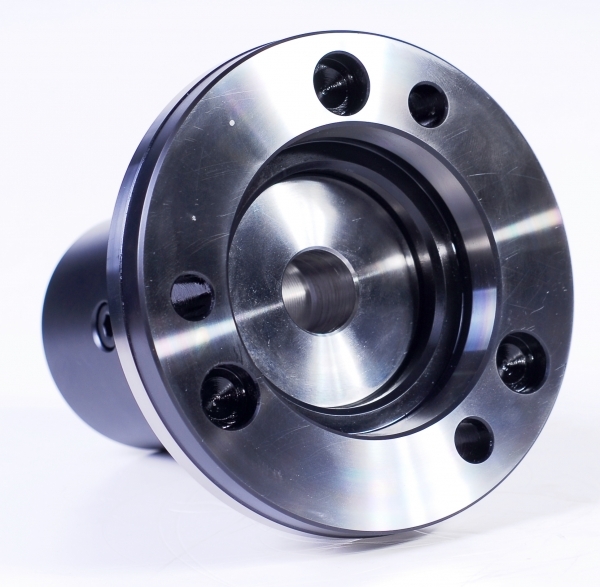 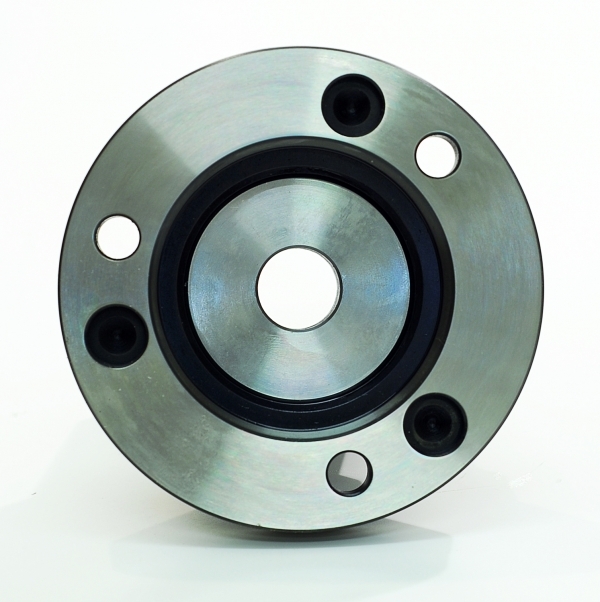 Pull Back series collet chuck available in 2 mount types (A5, A6). 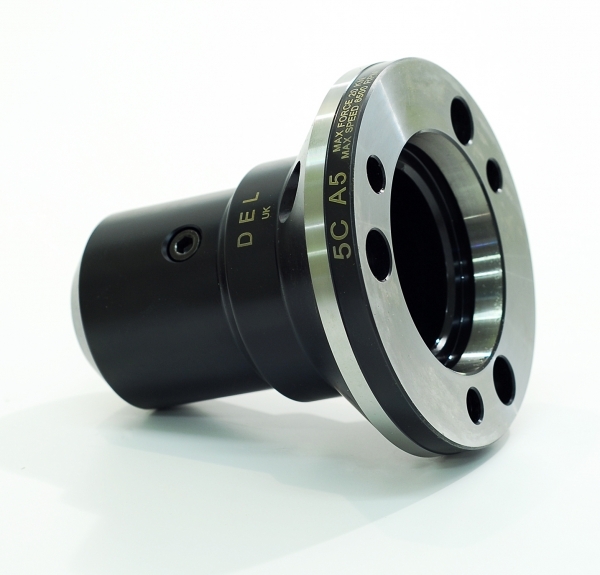 Uses 5C, 3J, 16C, S20, S26 & S30 collets for Pull Back chucks. 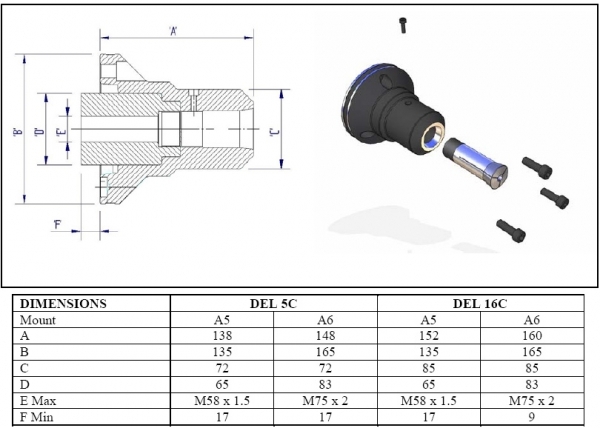 Collet wrench included with chuck.